As tech rivalries go, Apple and Samsung are two of the fiercest adversaries in the game, and with the Cupertino outfit having recently put down a cool $3 billion to acquire Beats Electronics, it was somewhat inevitable that its Korean counterpart would retaliate with a similar endeavor. 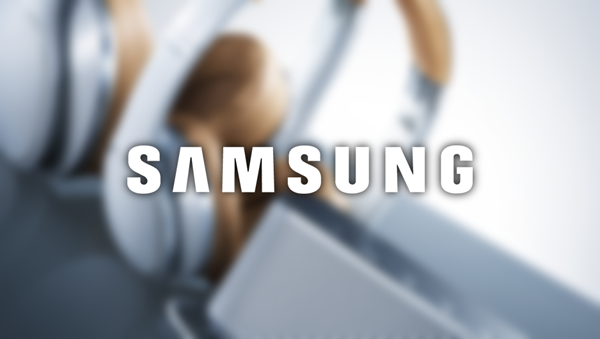 Just a few weeks after the Apple-Beats deal was made official, Samsung has responded with an audio hardware announcement of its own, and despite the Galaxy maker’s famously extravagant spending when it comes to advertising new products, the new “Samsung Level” range hasn’t, for once, forced the Tizen maker to dip so deeply into its apparently bottomless pit of funds. In spite of the fact that Samsung, in Tim Cook’s words, remains a key manufacturing partner of Apple’s, the angst and animosity between the two seems to have increased with each year that has gone by, and while most of us celebrated the union of Beats and Apple as a win for fashion and technology alike, Samsung naturally saw an opportunity to compete. 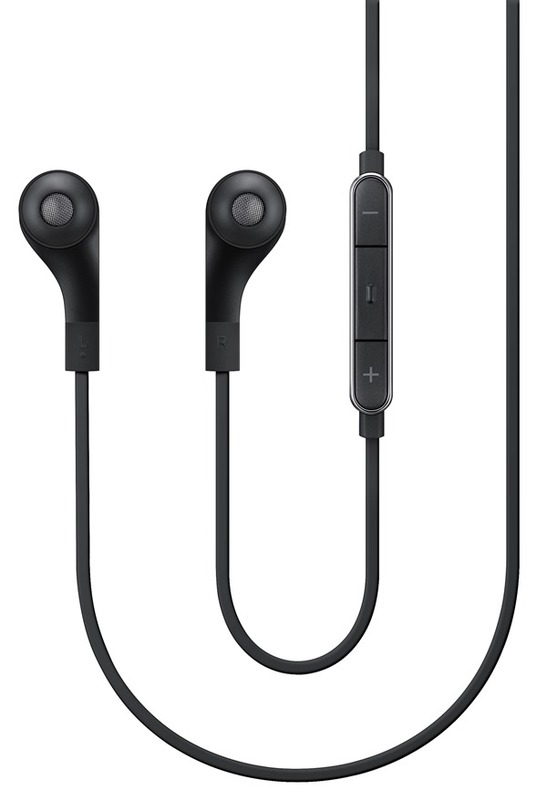 As per a press release, Samsung has just launched three sets of high-end earphones that’ll certainly appease music lovers, and with three considerably different variants on the table – as well as a Bluetooth speaker for the group listeners – there’s something for everyone. On a personal level, audio fans can indulge in the Level Over, Level On, or Level In headphones, with communal users able to enjoy the socially-friendly Level Box. As you would expect, each and every one of these new Samsung peripherals is ready to pump out your favorite tunes from any smartphone or tablet, and although Samsung’s Milk Music service is no Spotify by any means, it does offer free streaming for those in ownership of higher-end Galaxy devices. 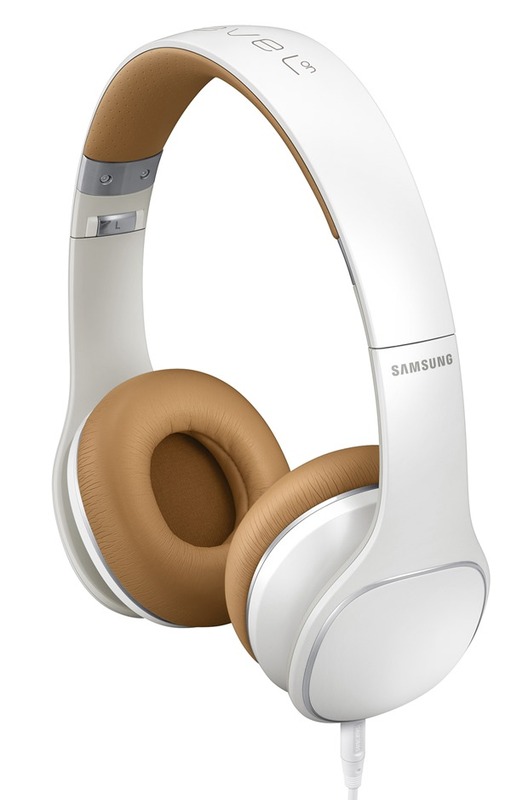 The major off-put of the Beats range is the price tag, and although Samsung often likes to suggest that its range offers value, you’re still going to be parting with a sizeable sum to get in on the new Level range. 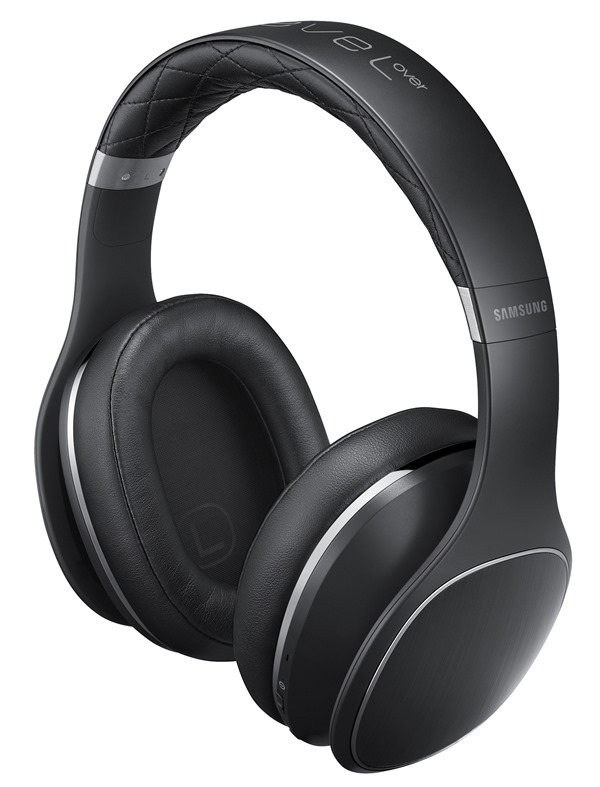 The top-end Level Over headphones will cost you a whopping $349.99, while the Level Ons will set you back $179.99, and while the Level In headphones aren’t too steep at $149.99, it’s patently clear that Samsung wants to throw consumers off that currently-fragrant Beats scent with more high-cost, top-notch audio accessories. 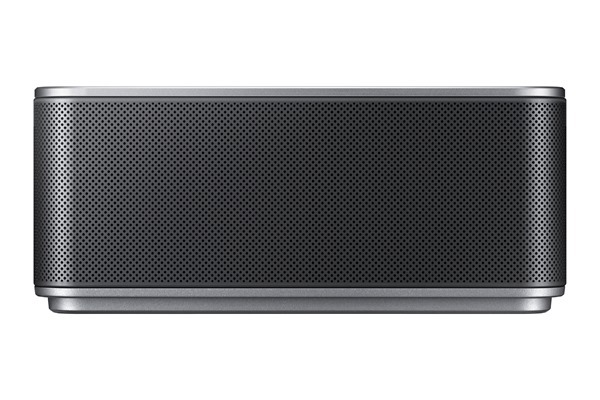 The Level Box Bluetooth speaker box, which seems a decent purchase for communal listeners, costs $169.99, and if you’re big on your music, then it stands to reason that you’ll want to consider Samsung’s latest offerings. The question is, though, will you go with Apple and Beats, Samsung, or one of the more established names like Sennheiser, Denon or Harmon Kardon? We’d love to hear your thoughts, so as ever, be sure to leave your comments below.